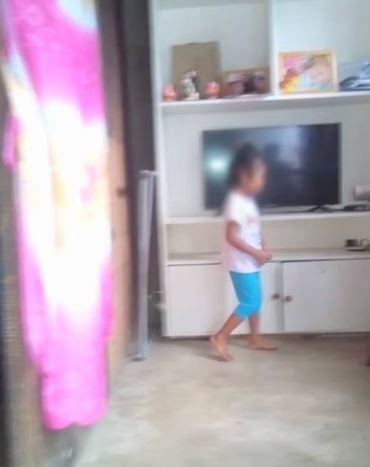 This Mother Accidentally Took A Photo Of Her Daughter. What She Saw In The Photo Made Her Extremely Terrified! Have you ever experienced that thing when you suddenly looked at someone and you noticed that something was a bit off? Like they were literally missing some part of their body? In Filipino superstitions, if you suddenly look at someone or just took a photo of them and they are missing some of their body parts, it is often associated with death or terrible things may happen to that person. 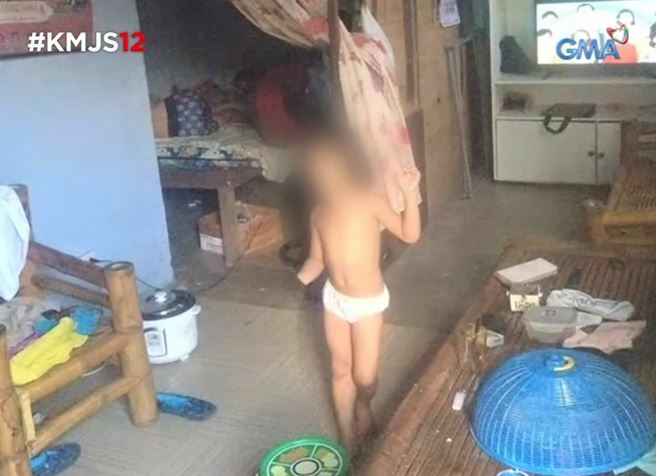 In the case of Netizen Carmina Villareal, she was awfully terrified when she saw the photos of her daughter that she accidentally took. In the photos, It can be seen that her daughter had an excess arm and in the other photos it shows a vague image of her daughter with cut head and sliced arms. Of course, she was frightened by what she saw and asked for advice on what the pictures could mean. 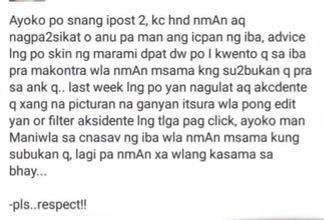 Villareal posted this on Facebook and said that she did not post the photos to be famous or whatsoever instead she posted it because people told her that she should share it to block any possibilities of danger to her daughter. 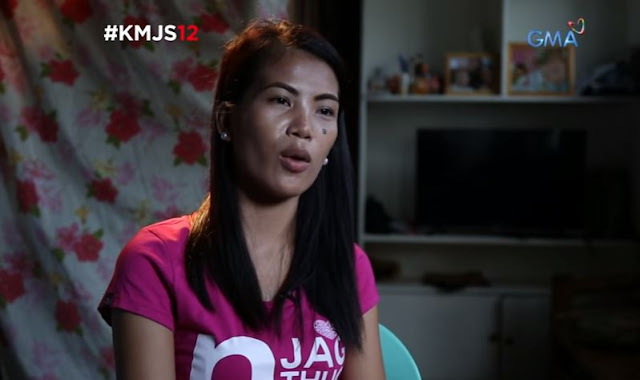 The show “Kapuso Mo, Jessica Soho” tried to investigate this story to prove whether it is really true or if it was just a hoax and the photo was just edited. What do you think? Could this image really be a sign of a bad event that will happen in the life of Carmina’s daughter? Post your opinions in our comments section and tell us what superstitions you still follow! It's just a case of cheap phone with a bad camera. Cherry Mobile kasi. 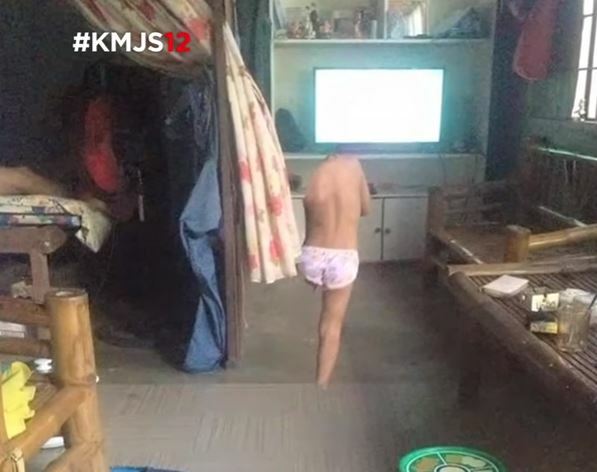 Naniwala ka naman sa lola ng kapitbahay mo. Kaya hindi umasenso ang pinoy kasi ang daming ignorante.